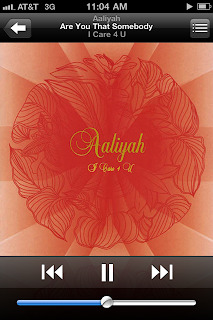 I've decided to honor the memory of Aaliyah by allowing my iPod to only shuffle her tracks around today. The style--hair--hip roll--voice--attitude were all the things that made Aaliyah uniquely Aaliyah. I am actually a firm believer that if she were still alive, Beyonce would just now be reaching the highs of her career and Ciara would be about as important as Cassie. 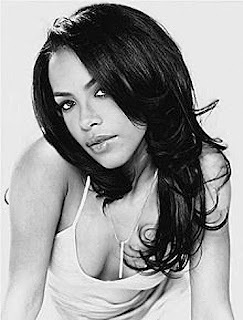 Aaliyah had the ability to hold men and women's attention just the same. Women wanted to emulate her and men wanted to make her their wife. She was gorgeous and talented without all the glamorous effects that it takes for some of our stars. I remember going to 9th grade, telling my stylist, "I'm in high school now. 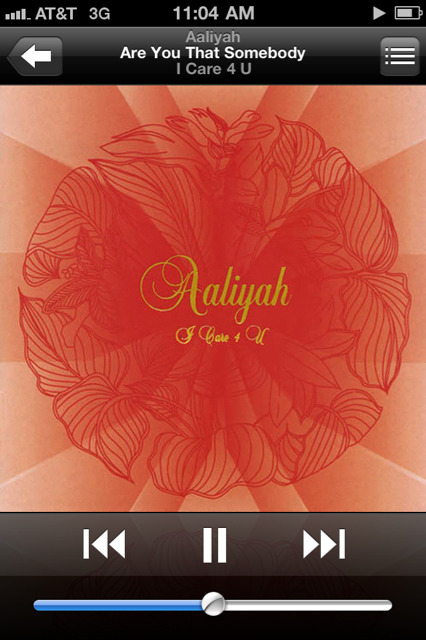 So I want my hair cut just like Aaliyah." I would sit in the mirror and try to roll my hips to beats just like she did. sigh Things wouldn't be the same if she were still alive...that I know .